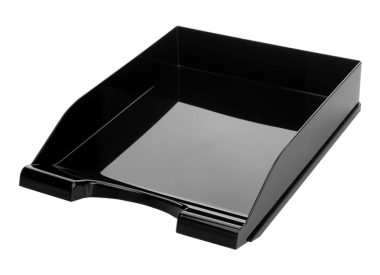 Desk organizer and office storage are essential for maximizing work space and the solution to becoming more productive. 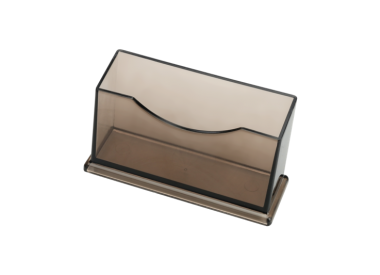 Our offer of stylish desk accessories contains document shelf and desk organizers collection. 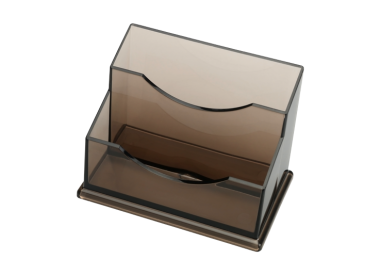 Balancing the workstation by placing things in a convenient organizer can help harmonize the area. 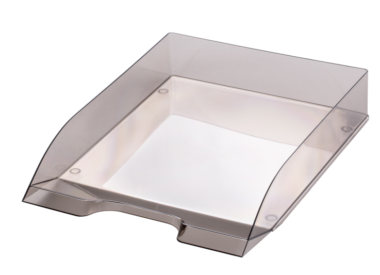 Try how AZUN desk accessories can encourage you to keep everything in its proper place. All made from high quality materials can be also a nice promotional gift with your company logo for customers as we can provide personalized elements for you.